When The Canterbury Tales ended, I found myself with a desire to take the ideas I’d discovered during that process a little bit further. Writing the music purely for a live context shaped the sound and the performances in a very particular way. 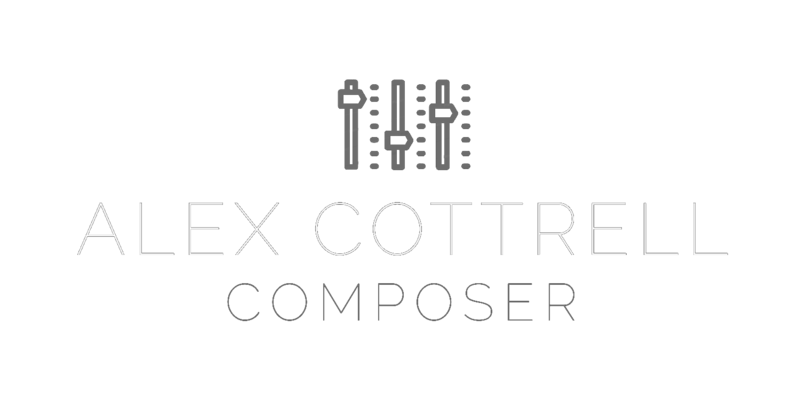 The compositions were really effective in their original environment, but what if they could be recorded and expanded upon, manipulating the instruments digitally in order to create something that sounded more ambiguous? Part medieval, part ambient, Untold is an experiment in creating a new space for an old sound. 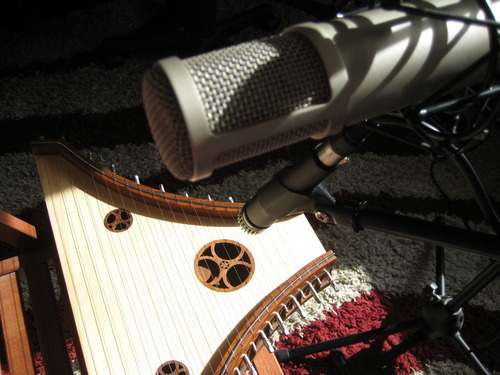 By making use of the Psaltery (very kindly on loan from The Liverpool University Players), the Harp and some spritely-sung vocals, I’ve been working to create some airy, mysterious textures that will recall the sound of the medieval period, whilst invoking a newer, atmospheric style that draws on my previous experiences. It’s only a small project, currently consisting of 5 tracks, but it felt like a concept too interesting for me to ignore. I hope you’ll agree when it’s released! 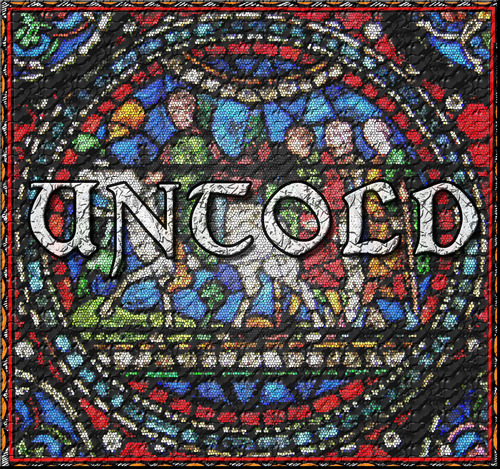 ‘Untold’ is aiming for a 1st of May release date.